I was glad to see this morning that, despite politicians from all hues wishing the slight matter of 1,200 patients dying needlessly at the hands of our “wonderful” NHS doctors and nurses would just go away, the police take a different view and have narrowed down the most serious cases to 200-300, which are being “thoroughly reviewed“. 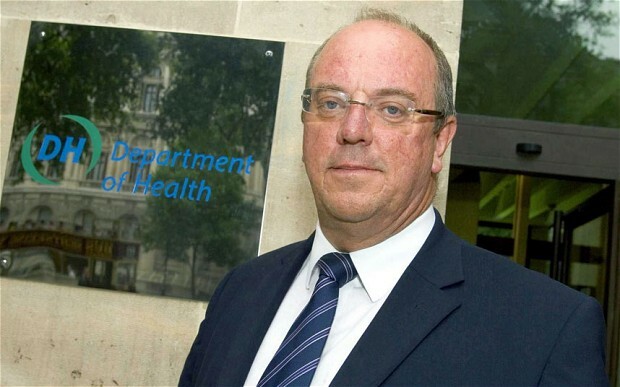 From chief executioner executive Sir David Nicholson (being paid off to the tune of a £1.9 Million pension pot – although he’s not going until March next year) through the multiple management layers to the doctors and nurses who let elderly patients suffer horrific thirst (to the extent they were forced to drink from vases) and made them wallow in their own faeces, it would be a travesty of justice on a monumental scale if no one from the “wonderful” NHS doesn’t go to clink for this. 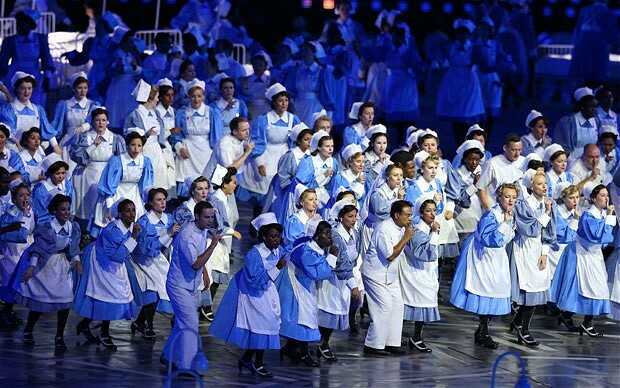 Some of the NHS scenes described in the Francis Report were straight out of a Nazi concentration camp and we know what happened to some of those who were “just following targets orders” when they got to Nuremberg. 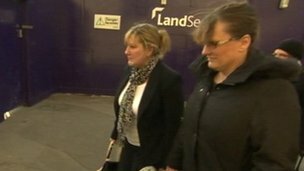 Of course, our justice system is a lot more civilised than the wards of Stafford Hospital between 2005 and 2009, so right-minded people only expect the guilty managers, doctors and nurses to go to jail. 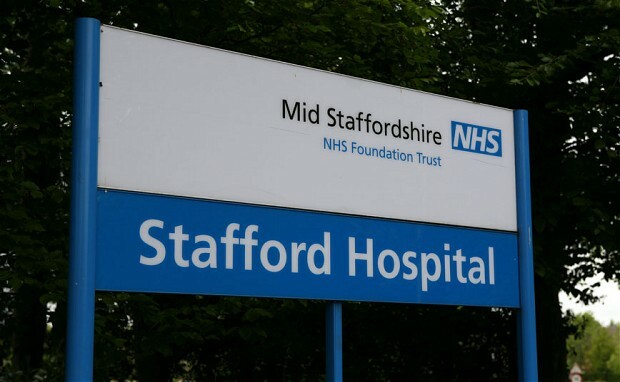 Categories: NHS, Politics | Tags: Francis Report, NHS, Stafford Hospital | Permalink. Don’t have an emergency at the weekend – if you don’t mind? A study has found that the later in the week you have an operation in an NHS hospital, the greater the chance you will die. Researchers from the health analyst group Dr Foster Intelligence found if you have elective – i.e. planned – surgery on a Friday you are 44% more likely to die than those who have their operation on a Monday. So why is this the case? 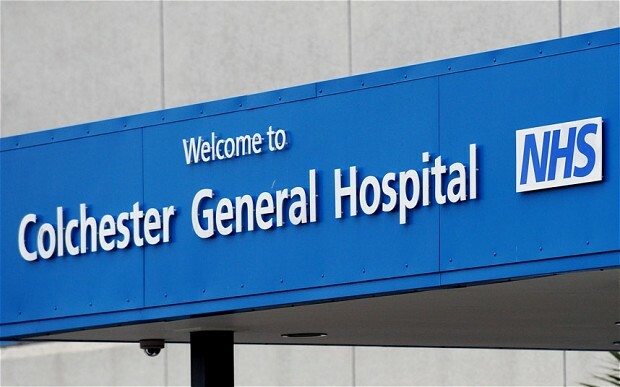 Surely, the “wonderful” NHS is ready and waiting to provide your every need 24 hours a day, as the BBC NHS documentary Keeping Britain Alive tells us week in, week out, at the moment? Well, this is not actually true. You see, the NHS only exists because the Consultants (the doctors who have reached the pinnacle of current knowledge in their specialism as opposed to everyone else who is still learning or not competent enough), who were against the formation of the NHS back in the 1940s, were bribed to get on-board by being allowed to continue their private practice on NHS premises. This ‘bribe’ is still in place today. And without Consultants, you have no NHS. Period. So Consultants have a lot of leverage on how the NHS functions and, as any human being would, they take the easier option and have dictated their normal working hours are 9-5, Monday to Friday. So if you have an operation on Friday afternoon, Mr Expert Consultant ain’t going to be around on Saturday and Sunday during the critical 48 hours post-op recovery phase. You’ll just have a stroppy nurse and a junior doctor who can’t even draw blood without hacking your arm to pieces (I know – because this happened to me after I was taken to A&E on a Friday night after a car accident some years ago). Therefore, if you develop post-op complications, you can see why your chance of making it through the night are somewhat reduced. Despite the rhetoric of “patient-centred care”, it is nothing of the sort. If you want some carpentry done at your house, can you provide a date to the carpenter when you want the work done? Yes, of course. If you need your hip replaced, can you provide a date to the NHS when you want the operation done? No, an NHS clerk does and then tells you when they expect you. So with these study results on mortality risk released to the public today in the British Medical Journal, you can’t even take action to mitigate your risk of dying: it’s all decided by the NHS faceless machine. Isn’t the NHS just “wonderful”? It made me laugh when a doctor said on Sky News this morning that a solution to this high death risk later in the week was to have a “7-day hospital”, as if this was some incredible blue-sky thinking idea. This is why big Government is bad: they are completely incapable of delivering anything resembling a quality product. 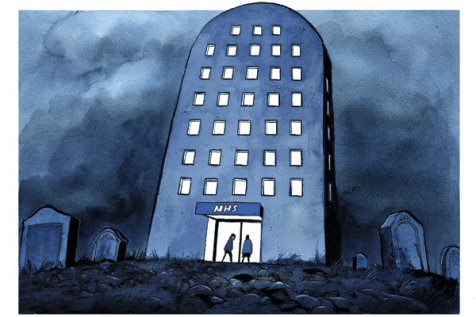 This latest story on the NHS demonstrates how woefully out of date it is as an institution. We found State-control of our car manufacturing, and services such as telephone, water, electricity, gas, planes and even your travel agency did not work and frankly led this country into bankruptcy in the 1970s but still our greatest need of all – healthcare – remains controlled and delivered by the State. In the 1970s, the lights went out because of State-controlled monopolies; in 2013, your lights literally go out and you die because of a State-controlled monopoly. Isn’t it time we also brought our healthcare into the 21st century too? Categories: NHS, Politics | Tags: British Medical Journal, consultants, Dr Foster Intelligence, hospital operations, Monday to Friday, mortality rates, NHS | Permalink.